Lee County’s population has grown by roughly 4.1 percent since 2010, according to 2013 Census figures charted by the Raleigh News & Observer this week. The county’s population rose from 57,904 in 2010 to 60,266 last year, ranking Lee County eighth in the state out of 100 counties. Only half of the state’s counties have experienced growth in the last four years, and the majority of those that have are counties situated around cities like Raleigh/Durham, Charlotte, Wilmington and Greensboro/Winston-Salem. The big mama bear on the list is Harnett County, which ranks second in the state with a whopping 8 percent population bump since 2010. 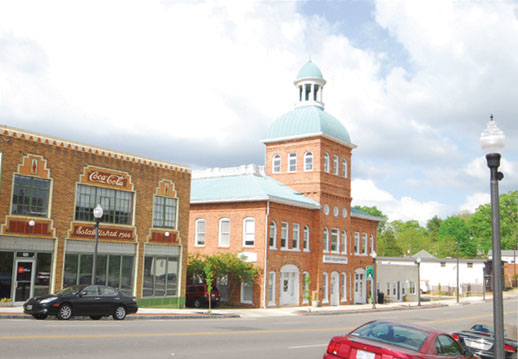 The jump from 115,726 people in 2010 to 124,987 in 2013 makes Harnett THE fastest-growing micropolitan areas in the United States.